The Teacher Certification Program is comprised of three parts. 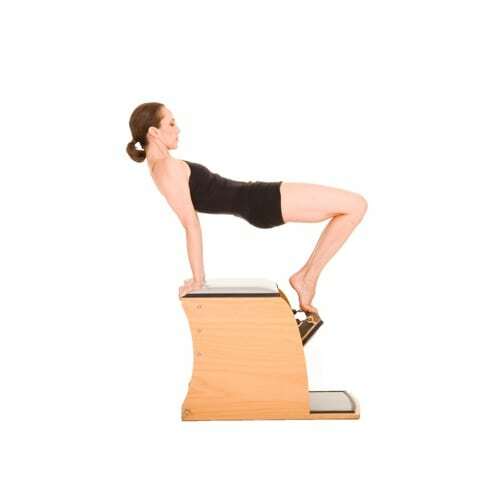 Basic, Intermediate and Advanced classical Pilates system. Click here to go to WHAT WILL I LEARN? The apprenticeship consists of 600 hours logged with a Certified APEI (Authentic Pilates Education International) Teacher Trainer, and Pilates Instructor at a recognized Certification Centre or other training centre recognised by APEI. Apprentice logs will be issued by the APEI and must be signed by the supervising instructor regularly (every 50 hours). Every 100 hours the logs must be turned in to the APEI. The 200 hours will be divided up into observation, training and teaching. Apprenticeship to be completed within one year to 14 months of entry into the Program. Program extensions for extenuating circumstances are granted at the sole and absolute discretion of the APEI, Apprentice must submit to the APEI. A written request setting forth in detail the extenuating circumstances at least one month prior to the end of the apprenticeship year. Apprentices will not teach clients outside of the Certification Centre of Origin until they have graduated from the Program. During the apprentice program (but not before 200 hrs of apprenticeship) the Apprentice shall be required to teach under supervision at the Certifying Centre, of origin and the apprentice will receive compensation at the minimum hourly rate. You will be required to log hours of contact hours (Pilates sessions and seminar) self mastery, observation, practice teaching, self mastery including session for each module of your training. You will be expected to do 75% (450 hours) of your hours with you teacher trainer present 25% (150 hours) of your hours may be done in an A.P.E approved studio. Please keep in mind that each trainer will have their own observation policies and hours of availability. 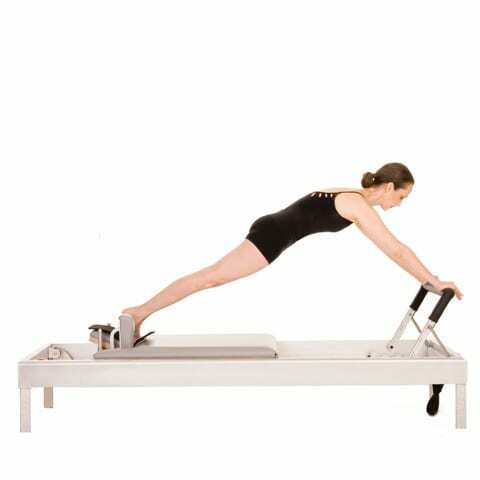 It is recommended that you attend at least two Pilates classes per week. Exceptions and modification to apprenticeship requirements may be granted at the APEI sole and absolute discretion. 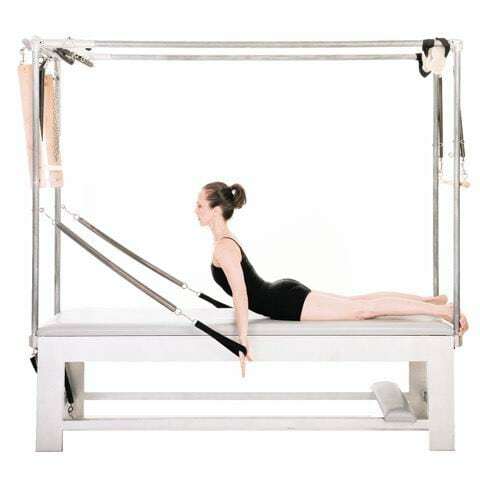 To log observation hours, you must first make arrangements to regularly observe a Pilates professional while he or she is teaching an individual session or group class. This can only take place in an approved Pilates studio teaching the Classical method of Pilates. Teachers must have been fully certified by APEI, Pilates INC, NY Pilates or Romana Pilates or similar full comprehensive Classical Pilates Training School recognised by APEI. 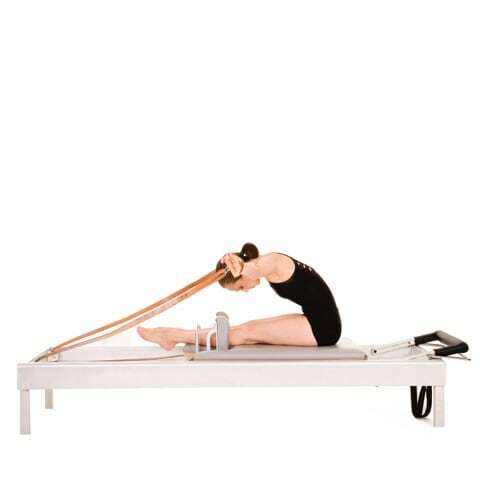 To find an approved Pilates trainer in your area to for self mastery and observation, please call your training centre. Please keep in mind that each studio /trainer will have their own observation policies, hours of availability and prices for sessions. 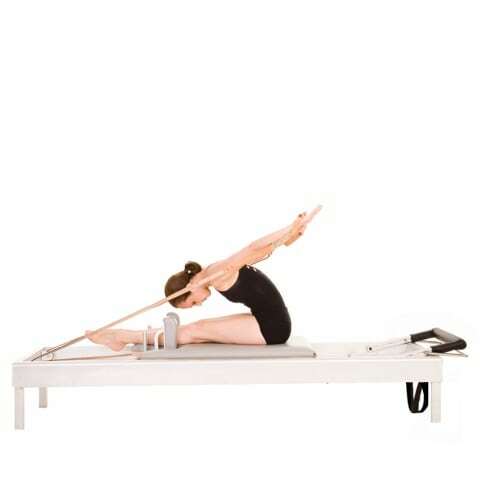 If there are no certified Classical Pilates Studios in your area, you may source a classically trained Instructors close by however you will want to make sure that the instructor you choose has been through a comparable training program similar to what Authentic Pilates offers—meaning that they have passed a written/theoretical assessment to achieve their certification, and that they have completed a combined minimum of 600 hours of seminars, personal practice, observation and student teaching in the classical method. When approaching a Pilates studio owner about the possibility of doing some observation hours in their space, please expect that their policies will vary. Please make sure that you have approval from your host training centre. Exams are administered upon completion of each phase. Certification is only issued once the apprentice has attended all three system workshops, completed the apprenticeship hours required and passed all exams, practical and written. There are practical and written exams upon completion of each 200 hours apprenticeship phase. Exams are evaluated pass/fail, and apprentices must pass the requirements at each phase. This process and associated costs are overseen by your training centre. Testing will be done only by instructors selected by APEI. 600 hours-practical, advanced question and answer, written test and anatomy questionnaire and case study on a new client. 1st failure requires and additional 10 hours before retesting. Each additional failure, requires an additional 25 hours. A retest fee will be charged for each retest. The apprenticeship reflects a physically intense learning environment. Students, with extenuating circumstances may request a leave of absence for a reasonable amount of time. Leave will be granted at the sole and absolute discretion of APEI. Students who are physically unable to exercise for 30 days, must obtain a doctors’ certificate. A written request for leave of absence must be presented to APEI. “Patience and persistence are vital qualities in the ultimate successful accomplishment of any worthwhile endeavor”.